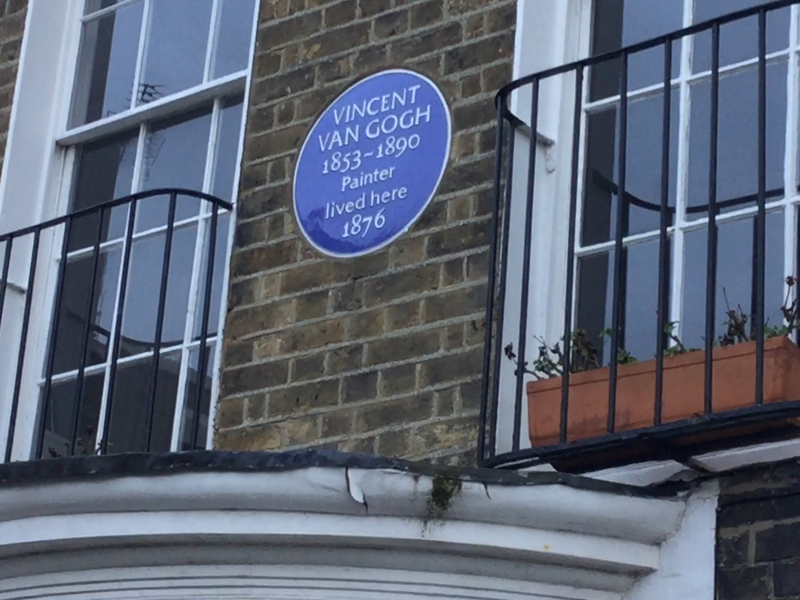 Rum old Ramsgate: Van Gogh lived here, UKIP wooed it ardently and, a good sign this, the spirit of Dennis the Menace is alive and kicking. 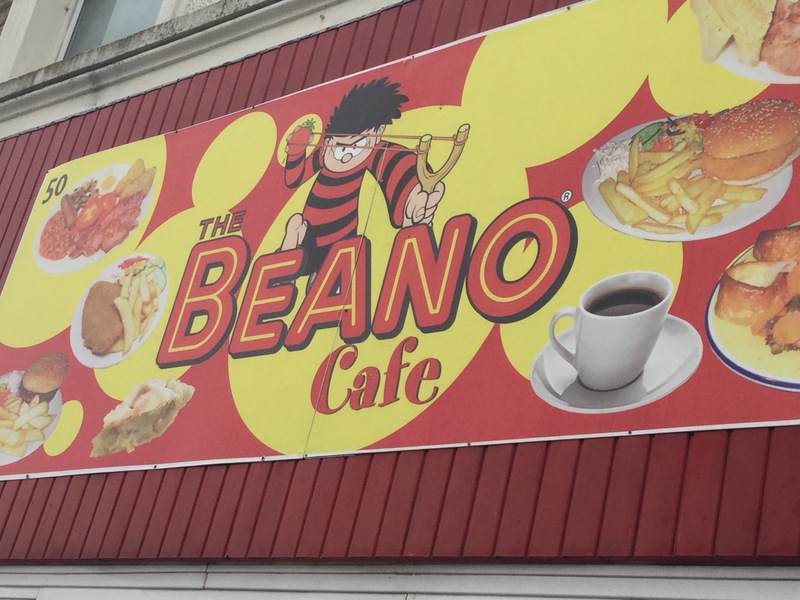 Kent appears to be full of Beano cafes – I’ve seen several scattered throughout the county in recent years. Ramsgate has its very close to the ground and a Beano breakfast is £5 and comprises two rashers of bacon, an egg, sausage (though I asked not to have one, it was forced on me as though I was weedy Walter), beans, mushrooms, tomatoes, two pieces of toast and a mug of tea. 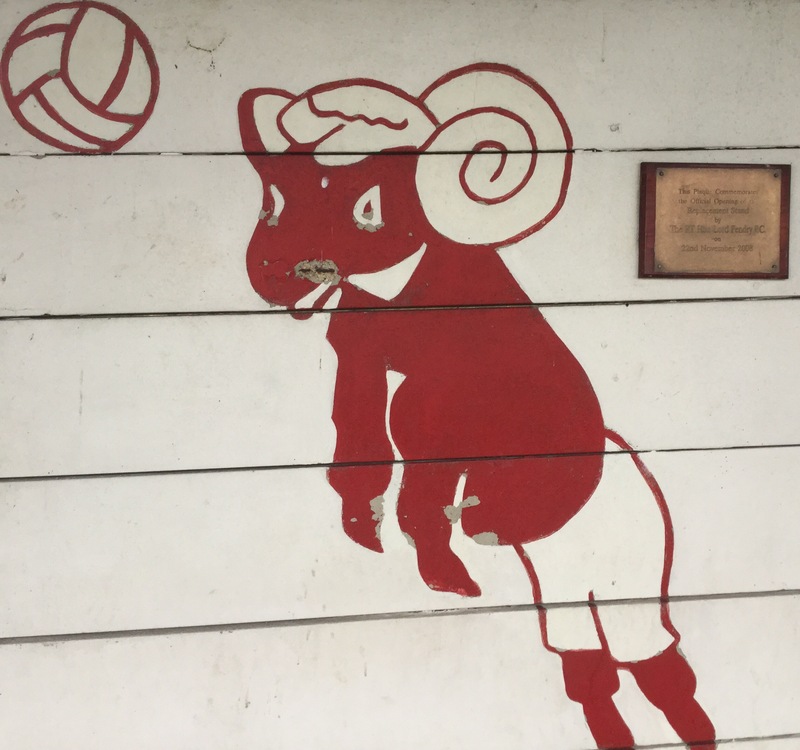 Ryman League South these days for the Rams and a local derby with the rogues down the road from darkest Hythe. Blithe Hythe had five corners in the first eight minutes and only bothered to get two crosses into the area. Like it was too easy an option. They fannied around with some short inter-passing fandango in a bid to walk the ball into the net from the corner flag. Did they have a bet on with mates that they could do this? But given that only George Best has managed walk one in from the corner, so far as I know, it seemed a bit ambitious to attempt the routine three times in three minutes. It quickly became painful to watch them try and they soon gave up. It took 36 minutes for the crowd of 207 to muster a round of applause for anything we witnedssed. It was by a long chalk one of the dullest halves of football ever played and I’ve seen a lot of Wales games. It could only have got worse if Nigel Farage had returned to his former stamping ground to canvass for Brexit. It stank so bad they probably whiffed it in the Jungle over in Calais. And they couldn’t blame the wicked weather either. That turned up at half-time as Farage substitute. The ref surely gathered both sets of players together and told to them to buck up their ideas or he might fall asleep in the second half. Yep, it was Plug-ugly and It needed a Minnie the Minx or Rodger the Dodger to come out and administer the slipper to this dog of a game. I didn’t splash out on a Beano breakfast to have this for pudding. Anyway, turns out someone had a slipper handy. Hythe came out and ran the show pretty much as they had in the first half without looking like they would score. The lively Jack Harris put Hythe one up after 52 and then we had one of the best comedy goals I’ve ever seen. Three, maybe, four defensive errors inthree seconds – a blur so weird I’m not even sure what happened. Poor defending left Luke Watkins clawing a shot away. It hit the bar and plopped into the path of Harris who netted from inches. An underhit Hythe back pass then got stuck in the boggy pitch and Ian Pulman chipped the advancing keeper to make it 2-1 on 90 minutes. 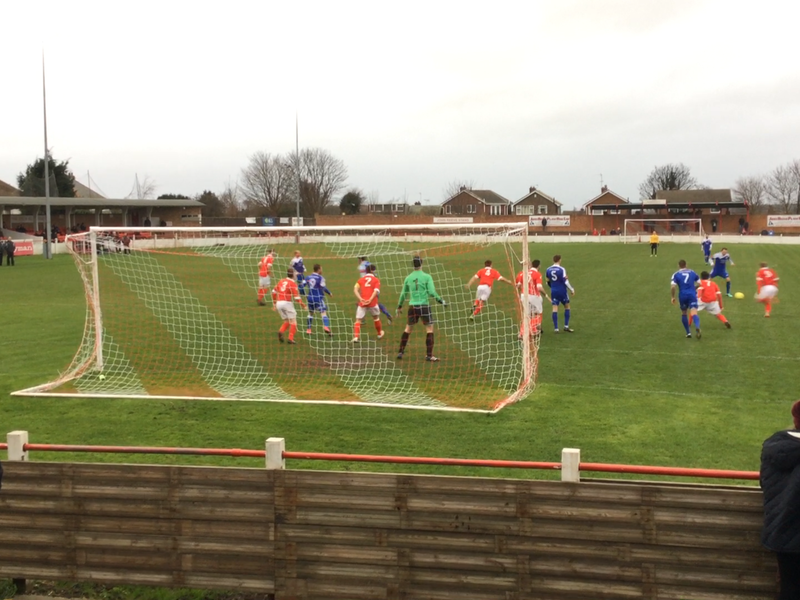 Ramsgate perked up with the possibility of the travesty to end all travesties opening up if they got the equaliser in the three minutes of added time. ButHythe swept the ball out to Frankie Sawyer and he won the one on one to make it 3-1. 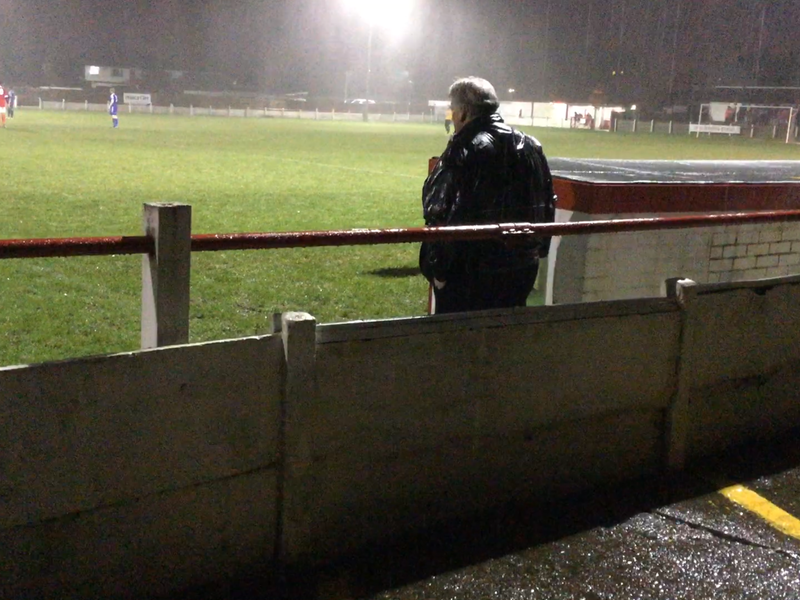 Ramsgate were appalling, it was a shock to see they were third before the match. Did they give all their best players away for Christmas? The red shirts reminded me of, yes, many a Wales performance. Bobby Gould-era Wales. But, it was a collective turkey of a performance. Obviously they’re usually a fair bit better than this. It happens – think they’d be a bit worried if they repeat it in their next game though. The fans took it well. Graciously – a Ryman rarity. Ryman South is a fair bit quieter than Ryman North where vociferous Essex fans – the county’s last shrinking violet perished with the caveman’s extinction – would have turned into Gnashers, eviscerating the players after the first half served up here. Seems the Thames estuary is a divider not only of the North and South Ryman outposts but also indicates a calmer breed of fan below the border. Ramsgate fell to fifth and Hythe rose to a heady 12th. 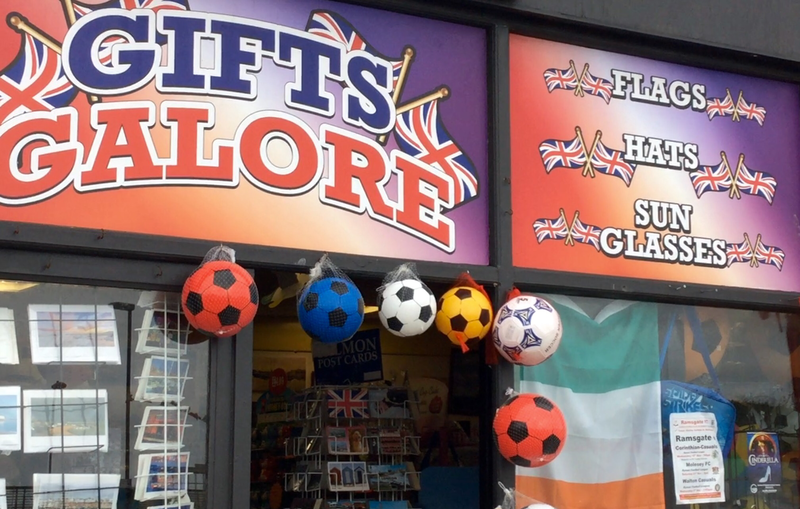 Dennis and Gnasher, meanwhile, are still offering the best bargain in town.